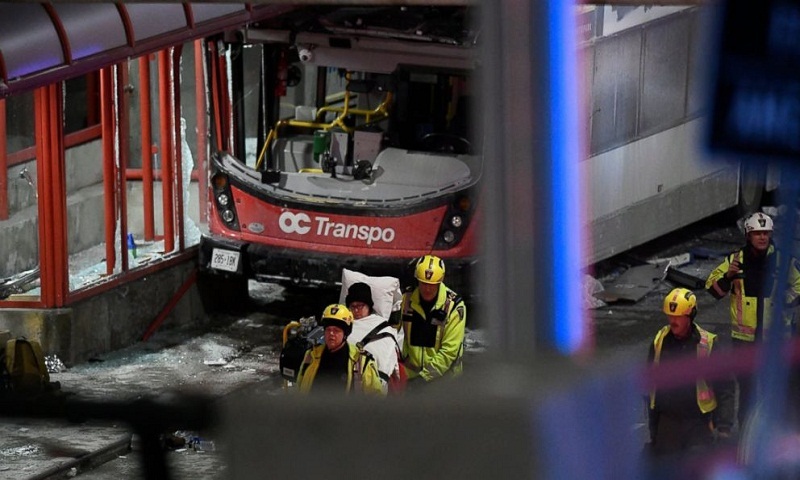 Two of the dead were riding the bus and one was on the platform at Westboro station, a major stop on the city's busway, Mayor Jim Watson said. "I want to send my deepest condolences to the families of victims and everyone affected by today's tragic bus crash," Prime Minister Justin Trudeau tweeted. "Thank you to the first responders who rushed to help — we're monitoring the situation closely." The bus had a capacity of 90 people, both sitting and standing.